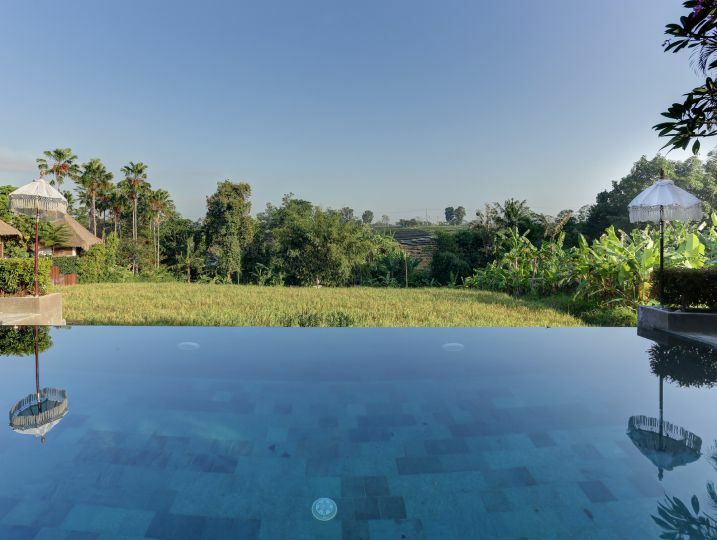 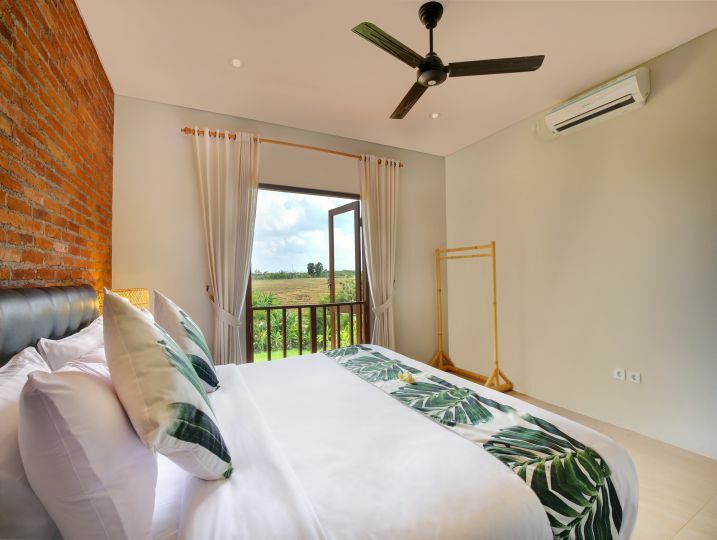 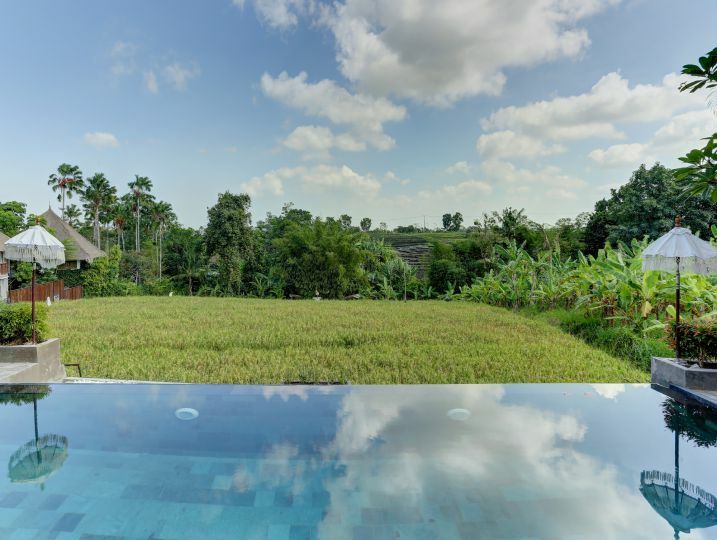 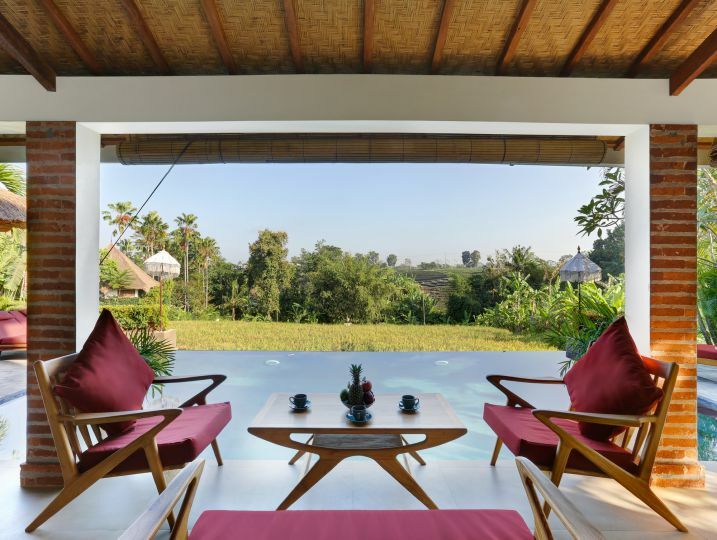 Villa Subak is a newly renovated and furnished 3 Bedroom Private villa, with an amazing infinity pool, overlooking the stunning paddy fields. 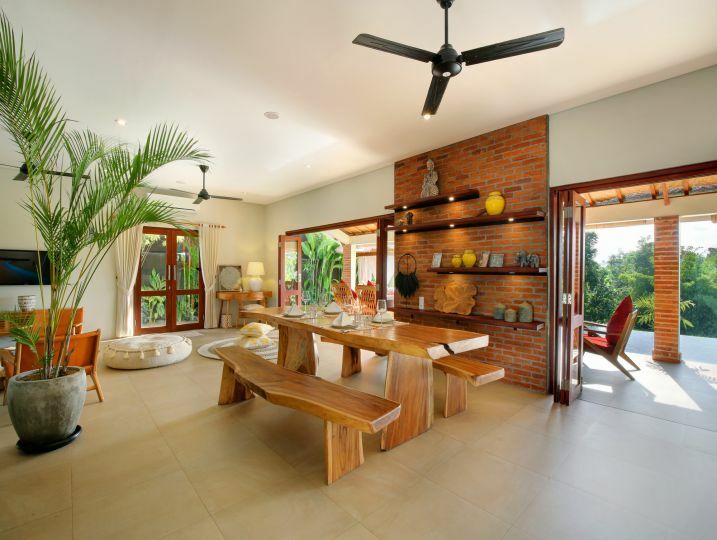 This villa gives you the unique opportunity of experiencing the authentic feeling of Bali, being located just outside all the hustle and bustle of Batu Bolong, allowing you to enjoy the stunning view in peace and quiet, while the ocean and all the hot spots are just 5 minutes away on a scooter. 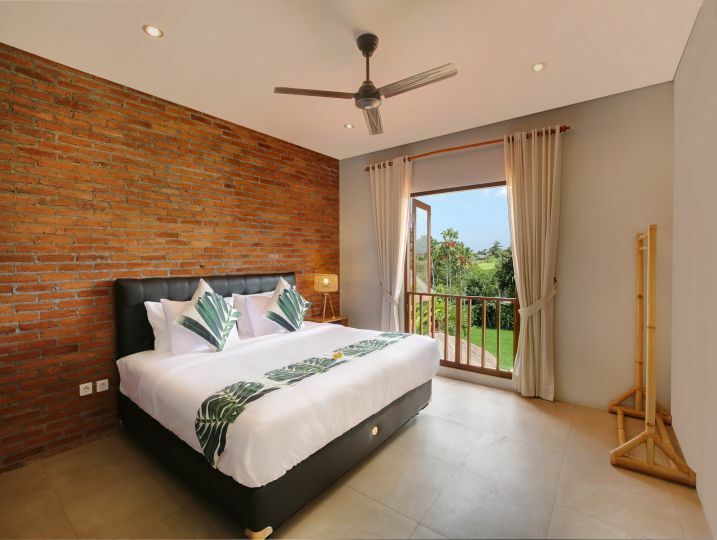 Bedroom 3 (Ensuite bathroom with bathtub, King size bed, Air-conditioning & ceiling fan, Television with DVD player, Sofa, Toiletries, Wardrobe). 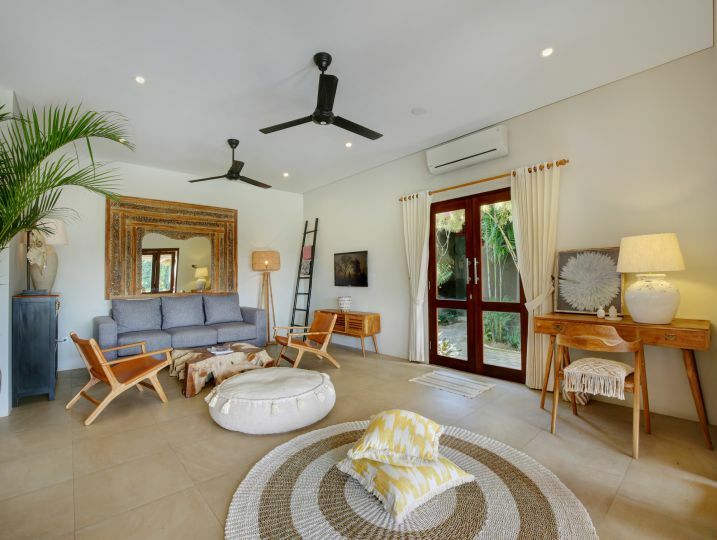 Kitchen and Dining (Fully equipped kitchen, Cutlery, chinaware & glassware, Water Dispenser, Oven, Toaster, Blender, Rice, Cooker, Full-size refrigerator, Dishwasher). 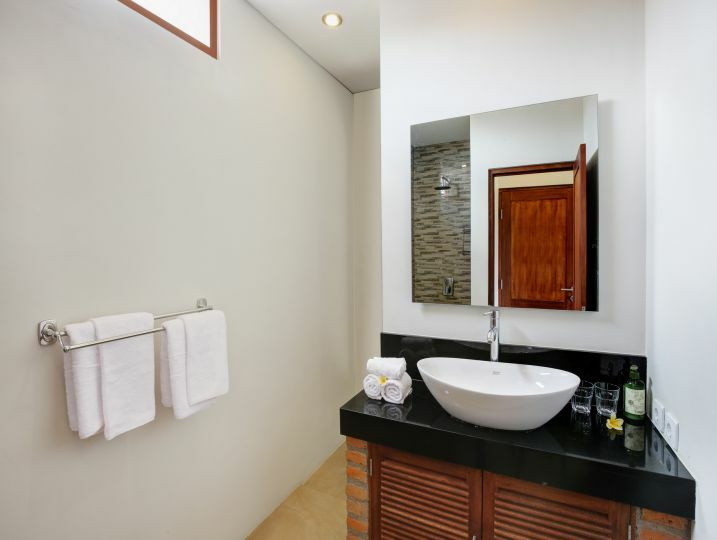 Services Performed by Staff (Villa Manager, Villa Supervisor, Butler, Cook, Housekeeper, Security, Swimming Pool Attendant, Garden Attendant). 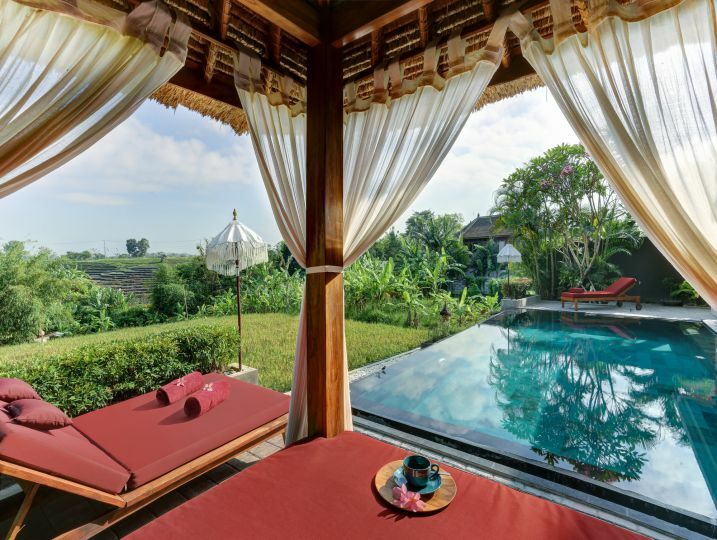 Swimming Pool Area (Private swimming pool, Bale’ (small Balinese gazebo, Poolside sunlounges). 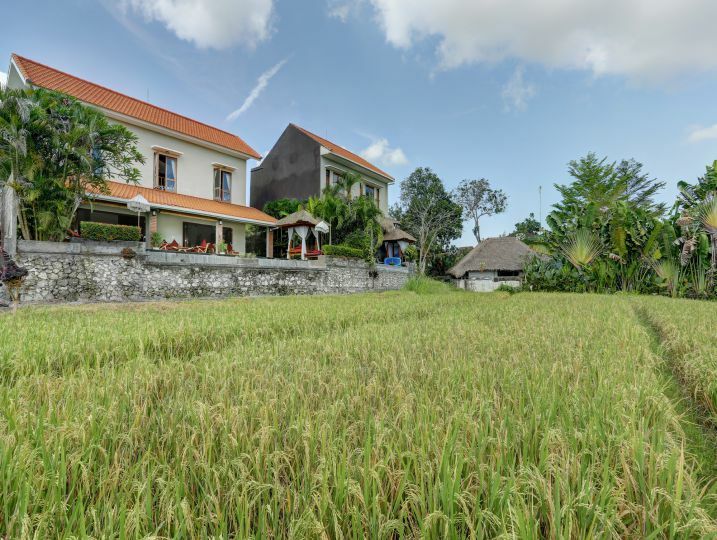 Parking & storage (Outdoor parking). 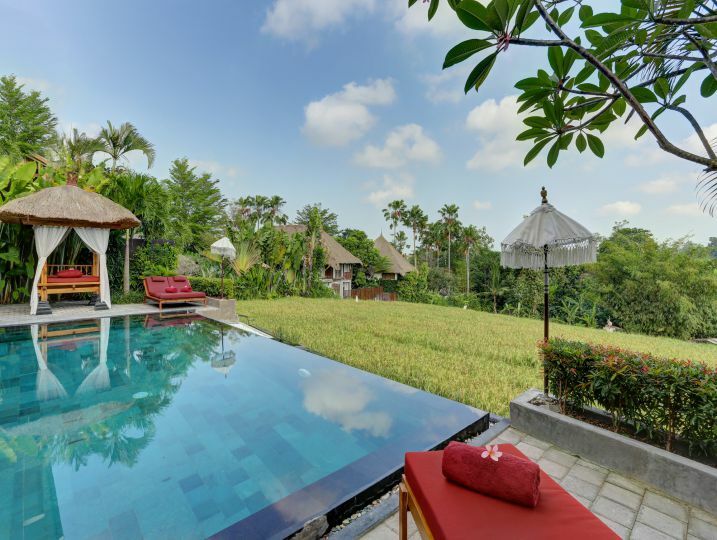 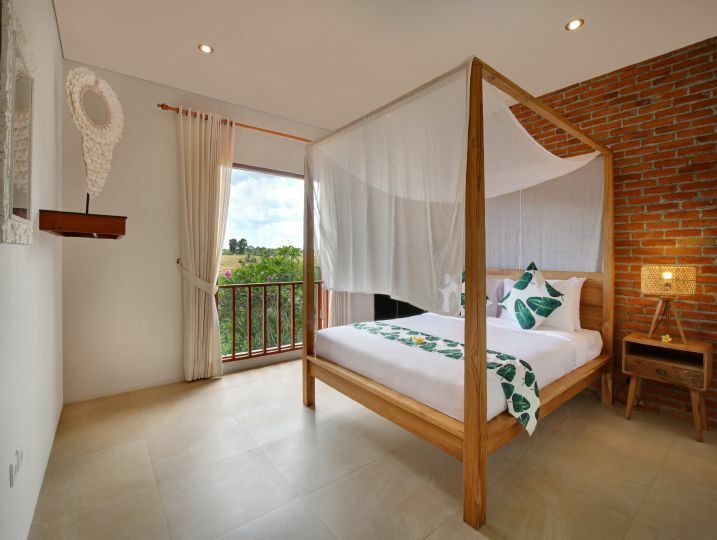 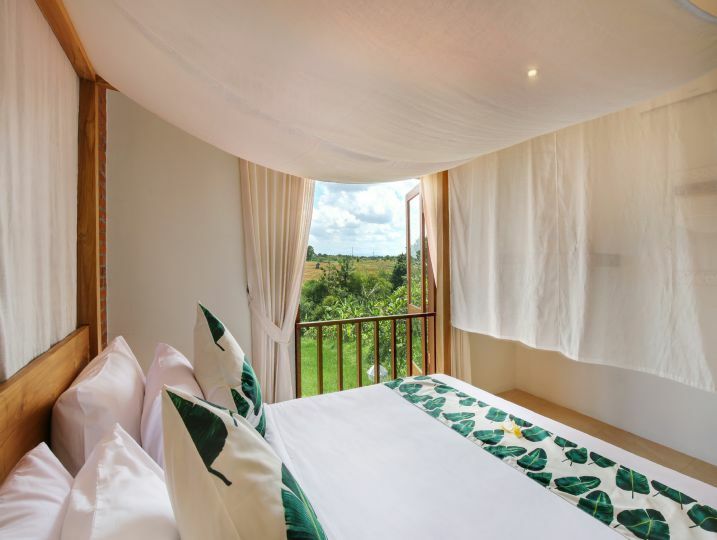 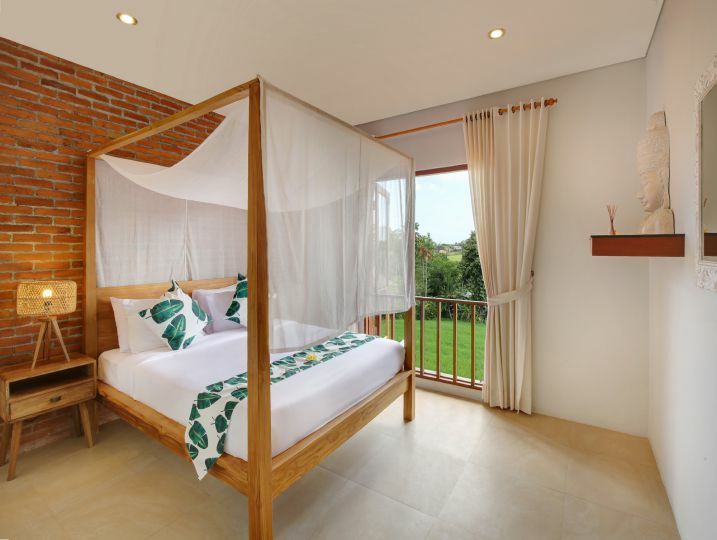 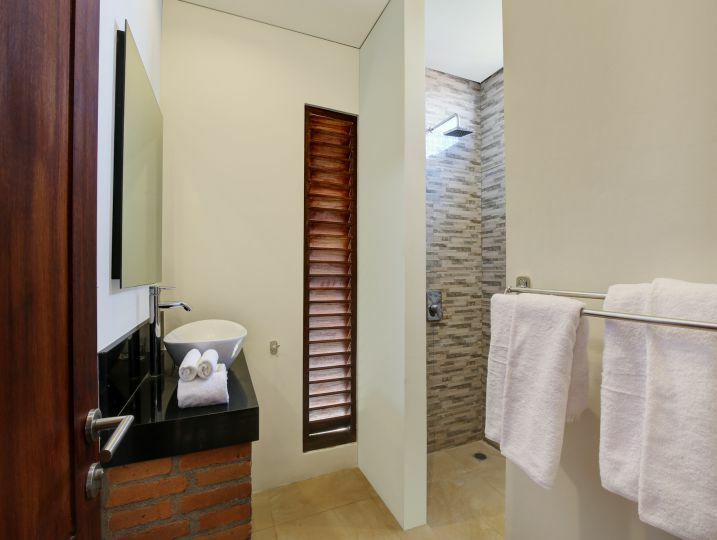 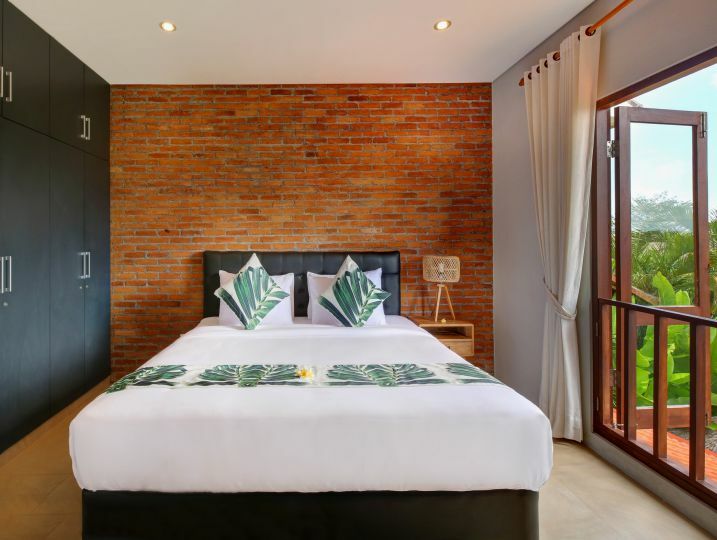 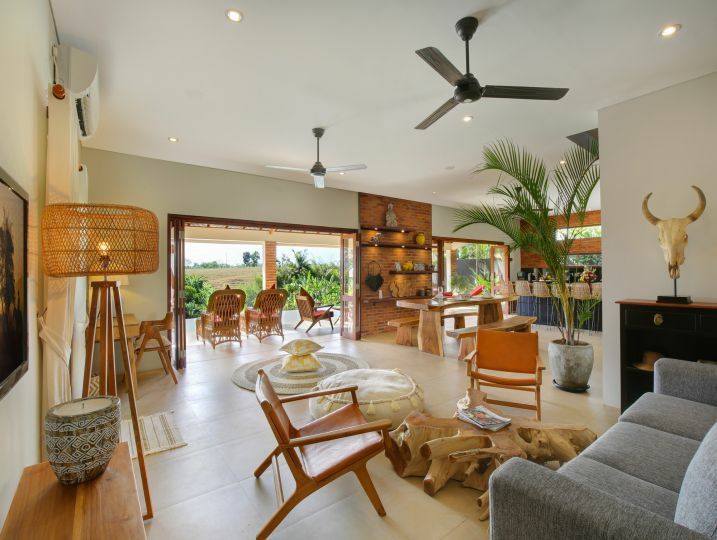 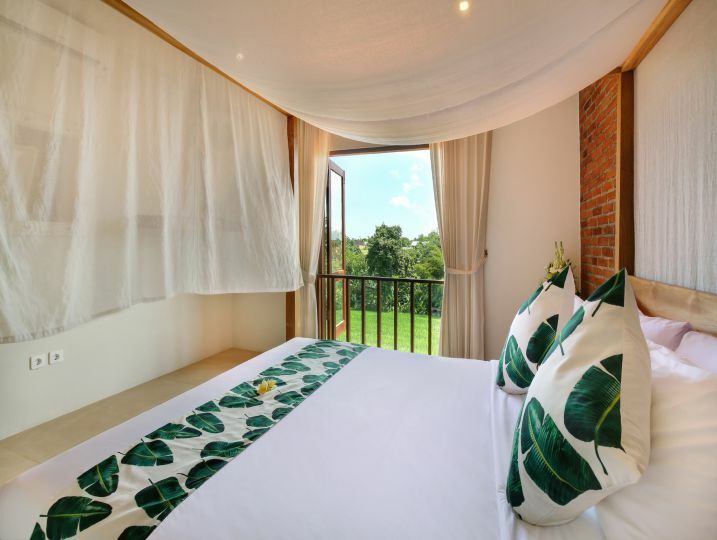 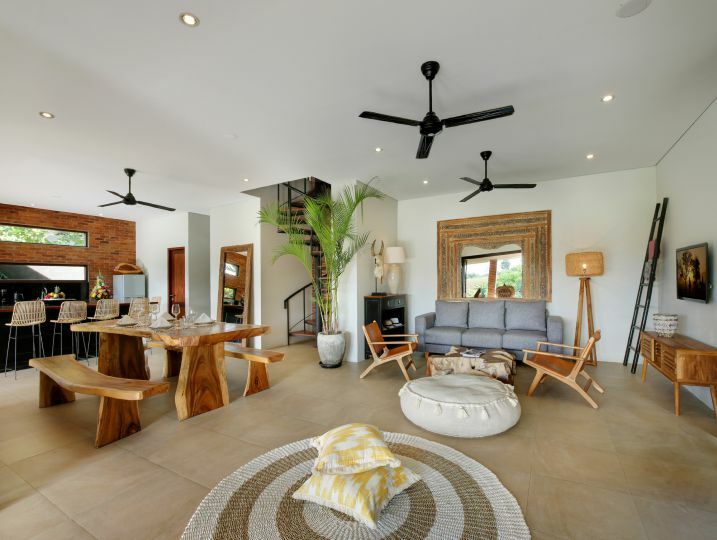 Villa Subak-3 Bedroom is available for selected dates.